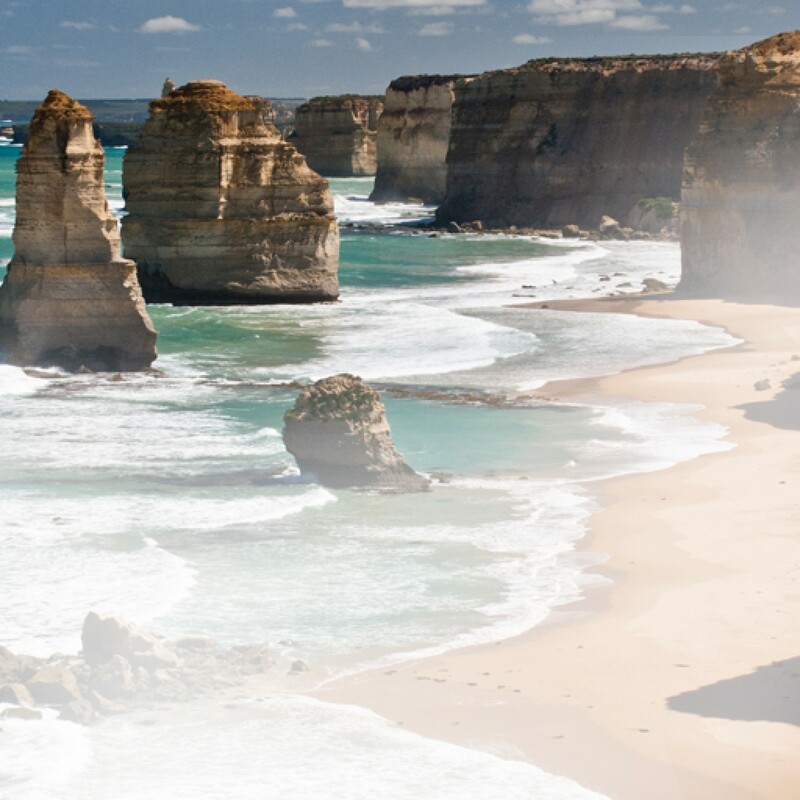 You are gazing upon the beautiful Twelve Apostles in Australia, which are a collection of limestone stacks. 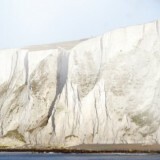 There are currently only eight Apostles left as the others have collapsed into the sea. Waft away the misty air so that you can see them before they all disappear!